Reviews for 24/7 Pros Inc. 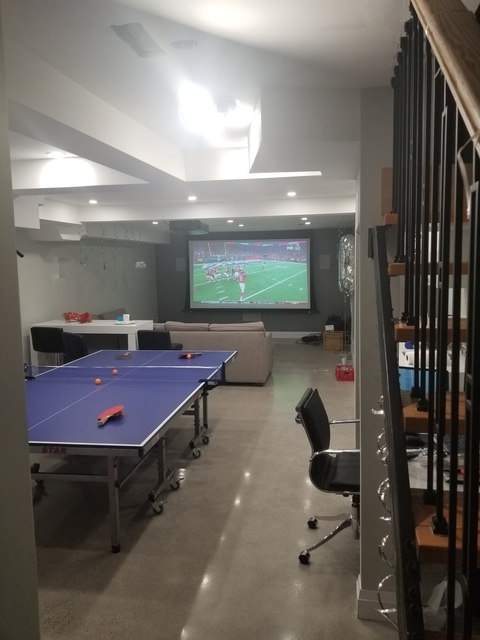 I have hired literally every trade involved in the construction of a home, having rebuilt/renovated my home. Farshad was hands down the best hire out of them all, it was a absolute pleasure working with Farshad and his crew.Hydronic engineer (Builds dams), therefore there is no one more qualified out there in the field. I interviewed 4 companies and I knew when Farshad left, that he was who I wanted to underpin my home, as long as the quote was competitive. 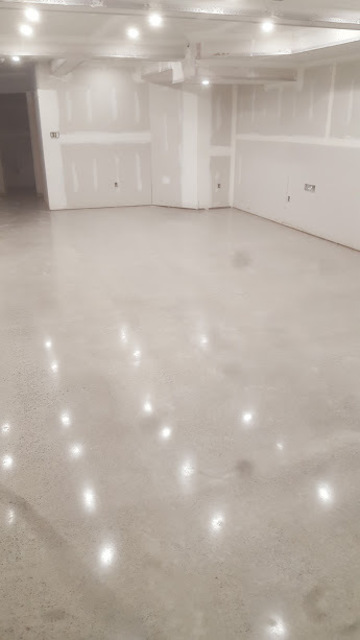 He did not disapoint as his quote was what the going rate for my square footage was, he was actually $300 to $22,000 less than other quotes I recieved. Most importantly he instilled in me a confidence in my decision, that I picked a guy that would go on to underpin my home with the care that he would his own family home. I went on vacation and I literally DID NOT think about my home once, or feel a need once back from vacation to rush to the home, to make sure everything was ok. Farshad and his crew were the ultimate professionals as they were on site every day, bright and early and were able to finish underpinning my home on the very date that he had promised. I will most certainly use him again for all future projects. I cannot thank you enough for your kind words. It was a pleasure working on your home and for your wonderful family. You're the client every contractor would hope to have. I look forward to working with you in the future. 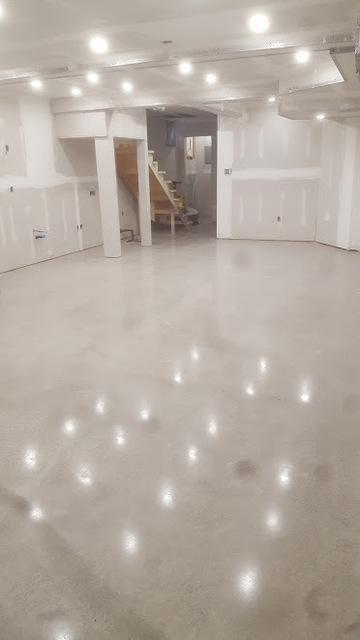 My Fiance and I bought a house that had to be gutted. 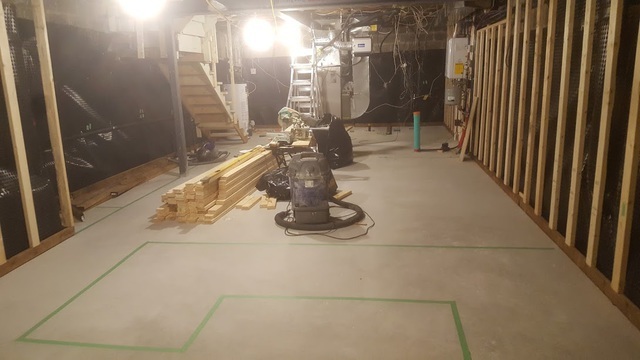 The basement was 6ft tall (if that) so we were looking for someone to work on our basement. Farshad was recommended to us and needless to say, Farshad and team did an amazing job! He answered any questions we had and explained clearly why certain things were done the way they were. Even when running into issues with our foundation, Farshad clearly communicated to us what needed to be done. 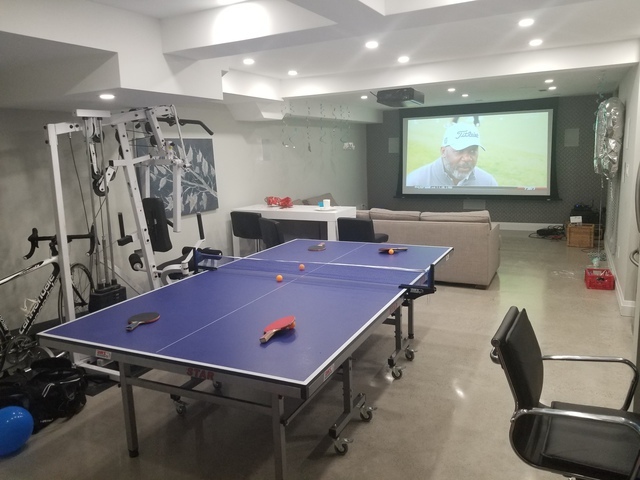 We are super happy with the work and even when our other contractor and vendors came to the house they all expressed that the basement was done really well. We really appreciated that he looked out for us and addressed any concerns for us. Working with him has given us really high expectations when working with other vendors. He was very professional and we would definitely recommend him! Amanda and Eric, thank you so much for your review. I'm happy to hear you're pleased with your underpinning and foundation job. It was a pleasure working for you both. Good luck with your future endeavours. I can't recommend Farshad highly enough. He did all the work on schedule and was so helpful and and nice. 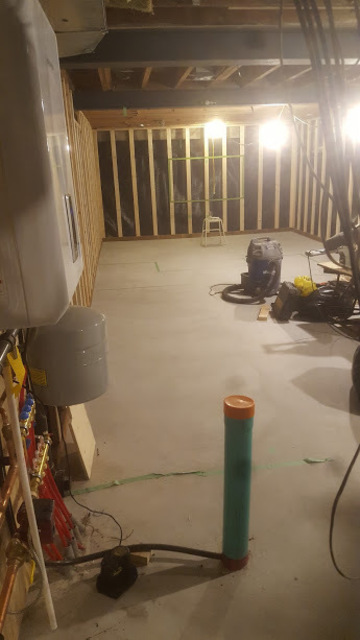 Our basement used to leak every time it rained, and it hasn't leaked since. He was very organized and always professional. 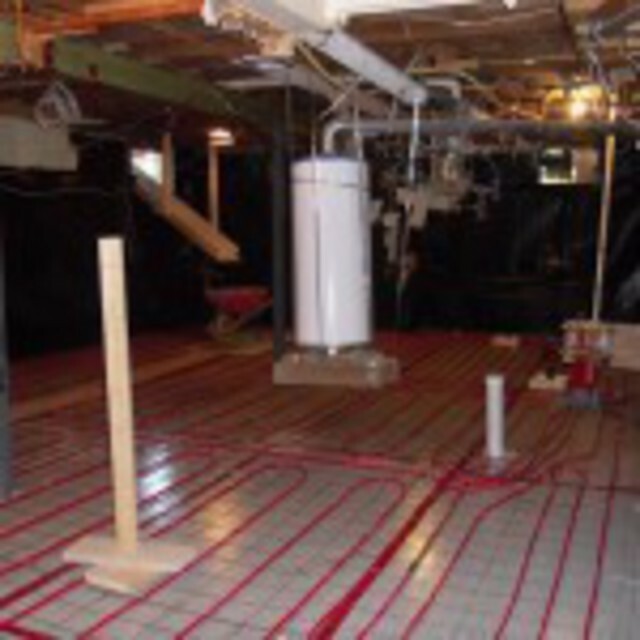 They did a great job, and it was my best experience doing any kind of home renovation work. Linor and Ayal, thank you for your kind words. It was wonderful working for you both. 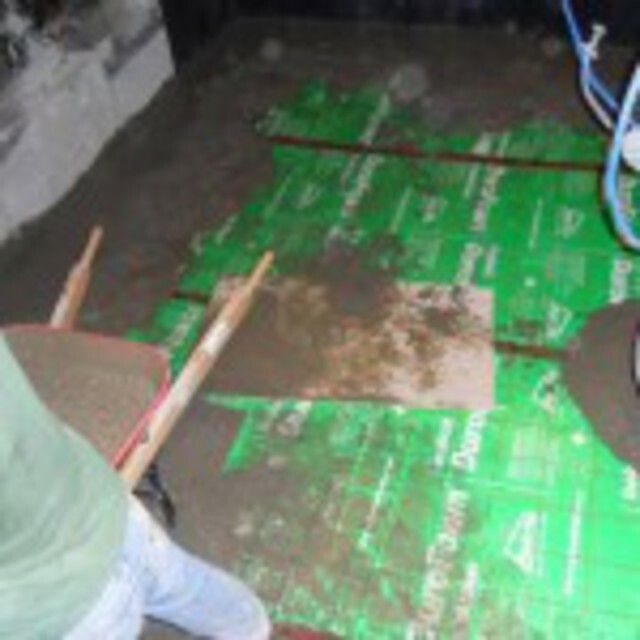 I'm pleased to hear that you're happy with our underpinning and waterproofing job. I also appreciate that you recommended us to your friends. 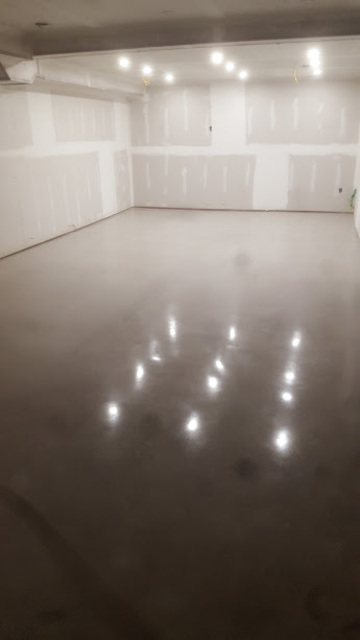 They straightened our floors and build new slab with waterproofing. They are so professional and organized in their work and working with them was a great experience. Will definitely work with them in future and will refer to anyone who needs their specialty. Thank you for your kind words, Ray. It was a pleasure working with you as well. The most professional ever ! While everyone is expecting unexpected things during a renovation this time DO NOT! Just get your self a getaway vacation! Dr. Erimia, it was a great experience working for a doctor who has an expansive knowledge of construction. Thank you for your kind words and wonderful friendship. I'm glad to hear you're pleased with our underpinning job. 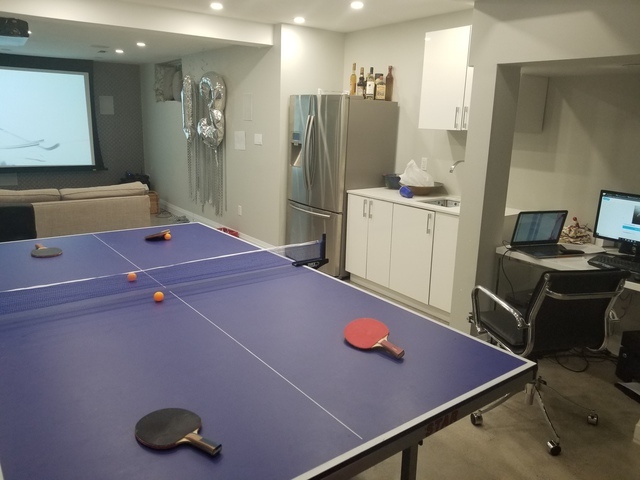 We hired Farshad and 24/7 Pros to put in a back entrance so we could convert the apartment in our home to a totally self-contained unit. Farshad delivered excellent service, completed the work on schedule and on budget and our steps look as if they've always been there. It's exactly what we were looking for. Thank you CJ for taking the time to write a review. We wish you the best. We hired Farshad Mavaddat and 24/7 Pros to dig out our basement. They turned out to be everything we had hoped for in a contractor. 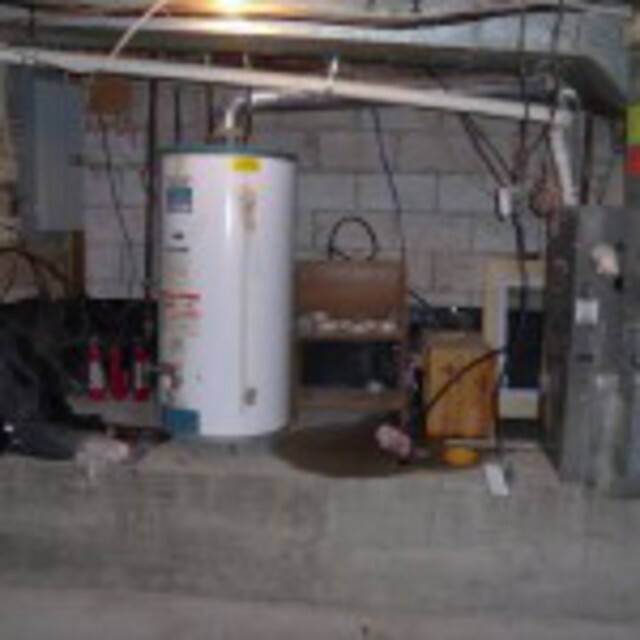 Farshad was extremely knowledgeable and made sure everything was done properly and to code. He came in exactly on-time and on-budget, and all work was passed by the inspectors. To top it off, he was pleasant and great to have in our home for six weeks! 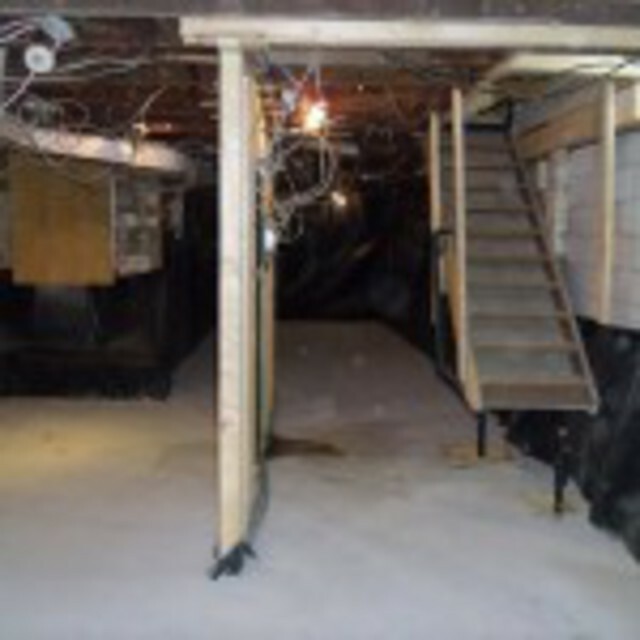 We wouldn't hesitate to recommend him for any basement work. 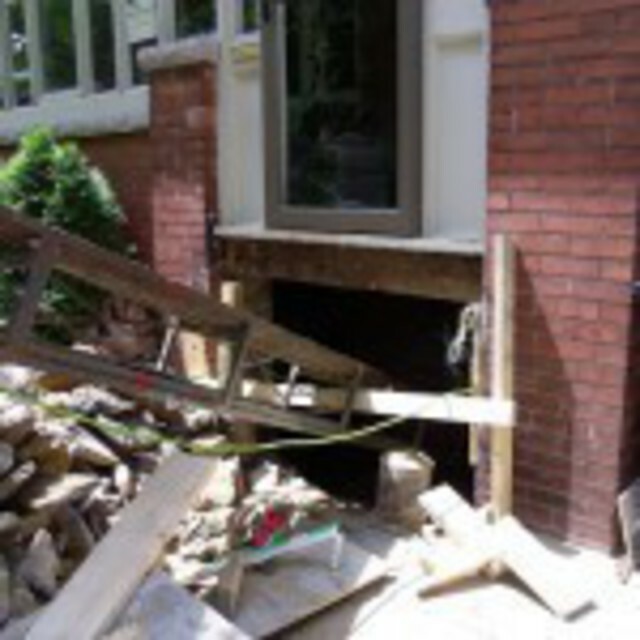 More about 24/7 Pros Inc.
24/7 Pros has been specializing in underpinning for the past 25 years. We service all areas of the GTA, including Toronto, Scarborough, Etobicoke, Woodbridge, Vaughan, Markham, and Richmond Hill. 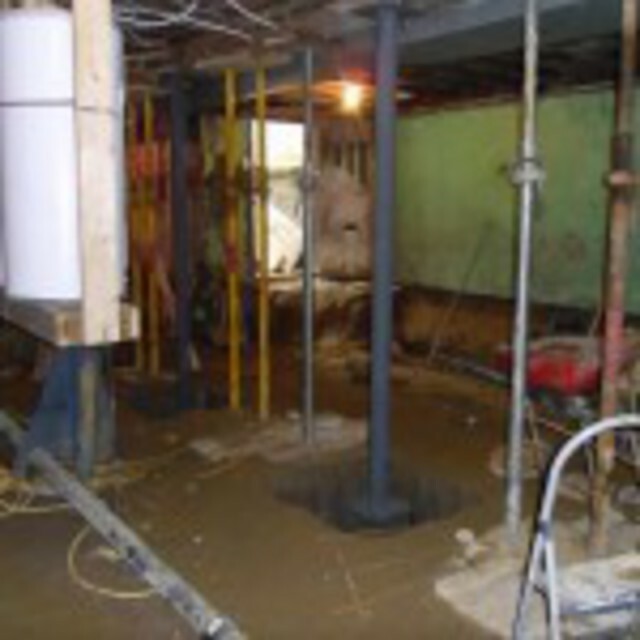 The company’s mission is to provide the ultimate in residential underpinning services. 24/7 Pros employs highly skilled, experienced construction professionals that know the underpinning industry inside and out. As specialists, we are able to effectively assess your home’s underpinning requirements, ensuring that your money spent is a wise investment. We take great pride in all the work we do, and strive to ensure complete customer satisfaction. 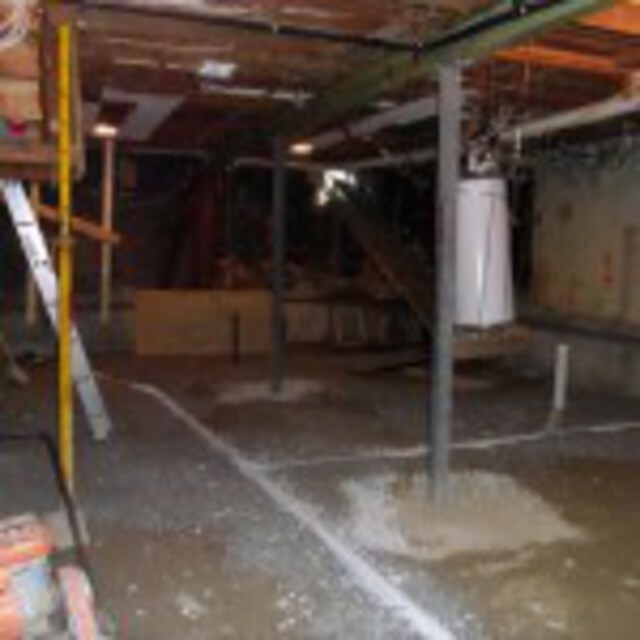 If you require an expert on underpinning, contact 24/7 Pros today to experience for yourself our quality workmanship.